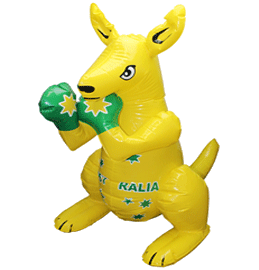 Don't forget your inflatable kangaroo! 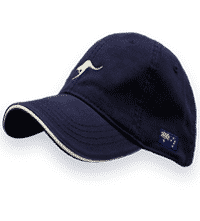 Aussie, Aussie, Aussie! 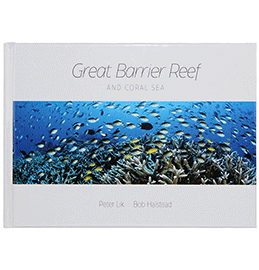 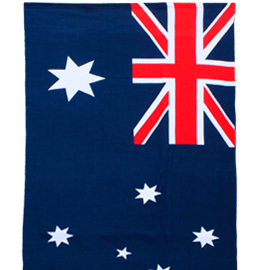 Whether you're looking for a Sydney themed gift or a Brisbane souvenir, you'll find it here! 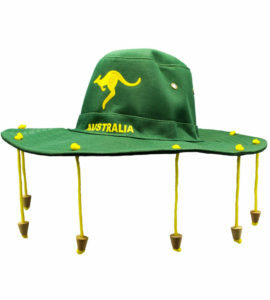 Getting set for Australia Day or attending a Wallabies match? 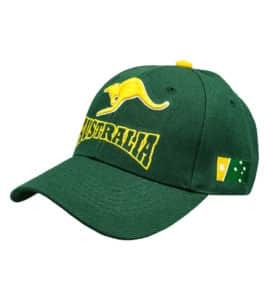 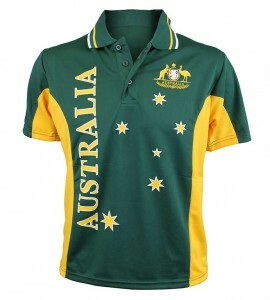 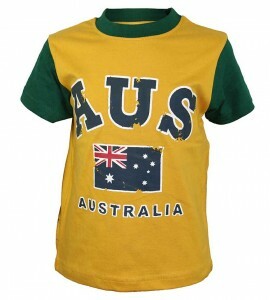 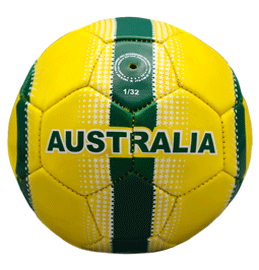 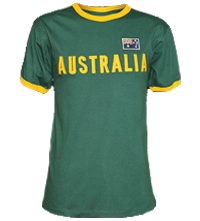 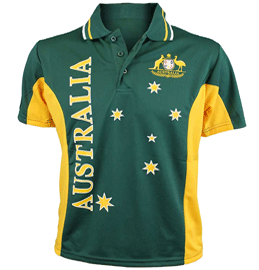 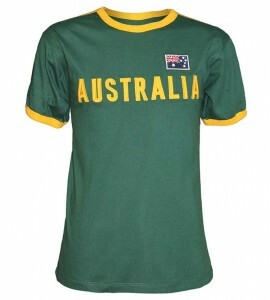 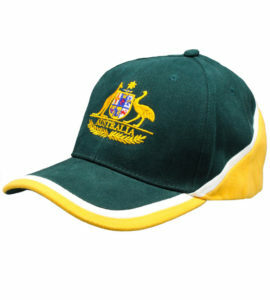 Our massive range of gifts from Australia includes a selection of iconic green & gold merchandise, Australian flag clothing, stubby holders, baseball caps, novelty items and much more! 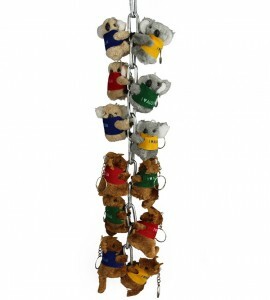 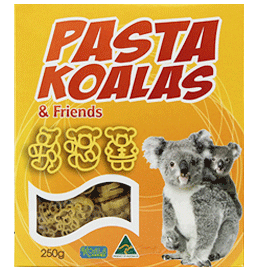 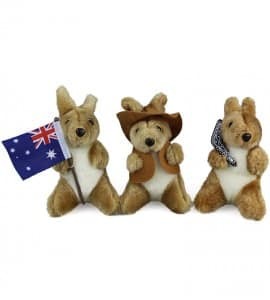 Here at Australia the Gift we specialise in unique Australian gift ideas to send overseas or for friends and family right here in Australia. 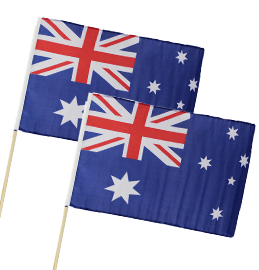 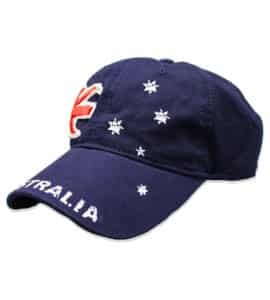 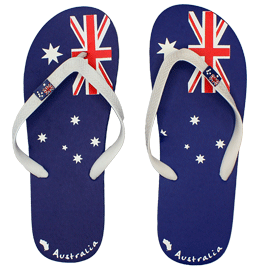 If you’re looking for Australia Day souvenirs or gifts for citizenship ceremonies, you’ll find them here at Australia the Gift. 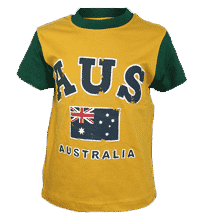 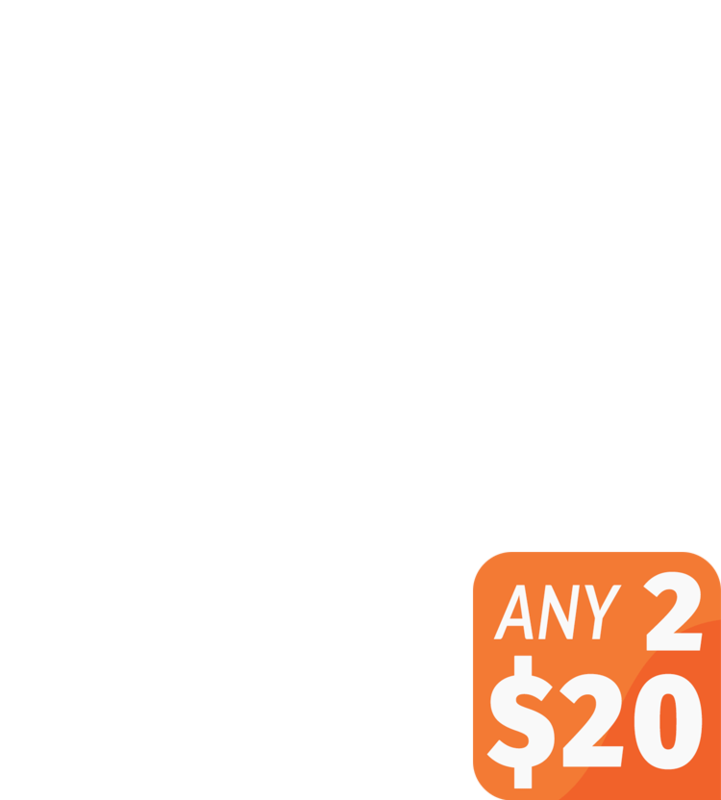 With free Australia wide delivery when you spend over $100, cheap express shipping options and fast, secure international shipping, we make it easier than ever to find great gifts online. 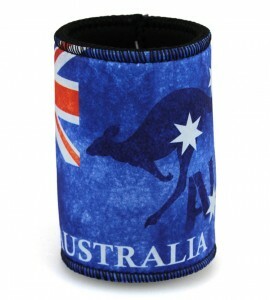 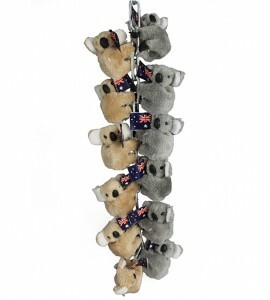 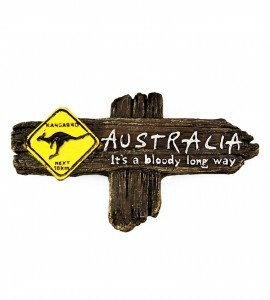 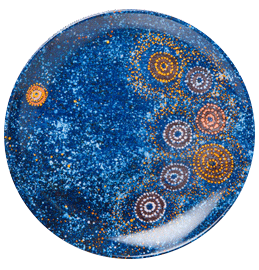 So what are you waiting for, browse our Australian gift ideas and find the perfect Aussie souvenir now!